The Yonex RDS 003 Tennis Racket is targeted at the intermediate regular club player who has good consistency but does not want to be punished every time they hit a slight off centre shot. 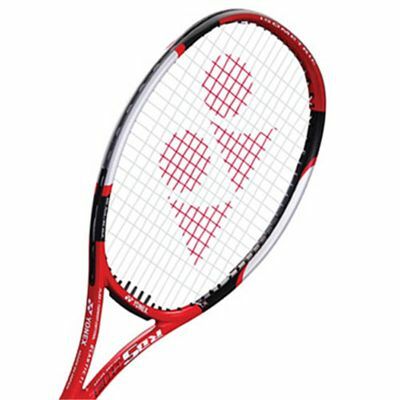 The enlarged head size coupled with the unique flattened top on this racket serves to enlarge the sweet spot hitting zone by up to 10% compared with traditional frame shapes. for submitting product review about Yonex RDS 003 - Tennis Racket.